Why I wrote 8 Steps to Financial Independence? I have read quite a few books if not many; on the subject of financial independence and getting rich. Almost all these books are written in the US, UK and other countries of the world for the residents in those particular countries. 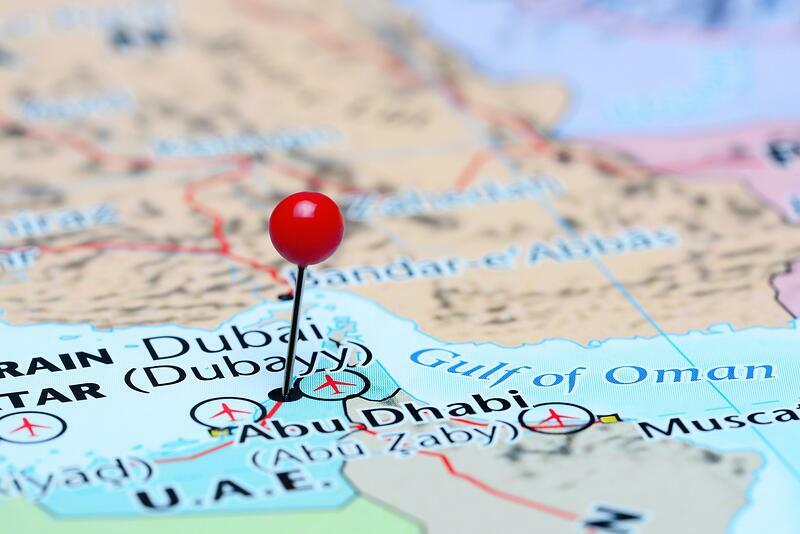 I realised that there is a definite need for a book / guide helping UAE residents pursue financial well being; while in UAE. I also realised that there is a certain need for a book without jargon, making it easy for a UAE resident to adapt the principles and put them to practice in his quest for financial well being. For what is the use of reading a book and, finding the ideas interesting and not being able to put them into action? While writing this book, I had only one objective in mind; To give you ultra-precise actionable steps leading to wealth accumulation, passive income and as a result Financial Independence. 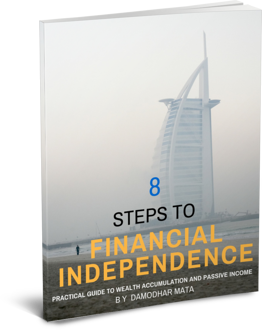 8 Steps to Financial Independence is an E-Book written with a UAE residents financial planning needs in mind. 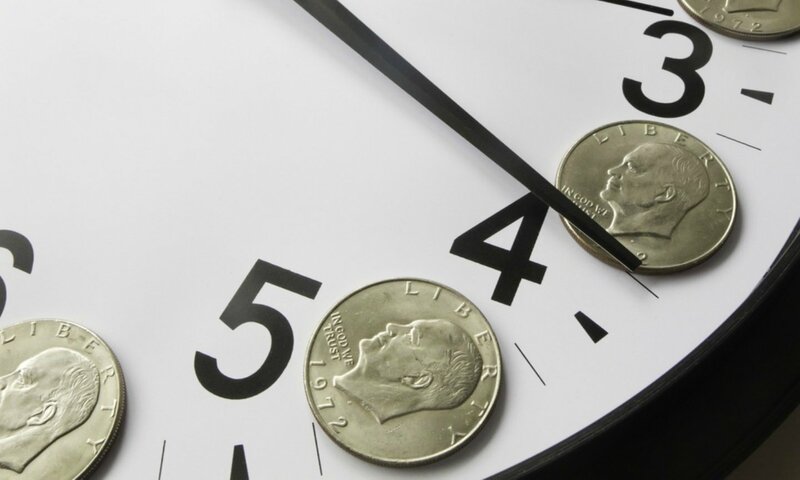 Creating and managing a Working Budget to help you make the best use of the money earned. Choosing a good financial advisor? This book is full of colourful and meaningful pictures, highlighting the significance of the concept described. All in all it is a useful and interesting guide; which you can read, understand and put the concepts to action to help you accumulate wealth and increase passive income. The good news is that I am giving this book free to the subscribers of my blog for a short period of time. Fill this form to Download the Ebook now!!! What is Holistic Financial Planning & Why is it Important for you?